How to Use a Computerized Telescope is the first handbook that describes how to get your computerized telescope up and running, and how to embark on a program of observation. It explains in detail how the sky moves, how your telescope tracks it, and how to get the most out of any computerized telescope. Packed full of practical advice and tips for troubleshooting, it translates the manufacturers' technical jargon into easy-to-follow, step-by-step instructions, and includes many of the author's tried and tested observing techniques. 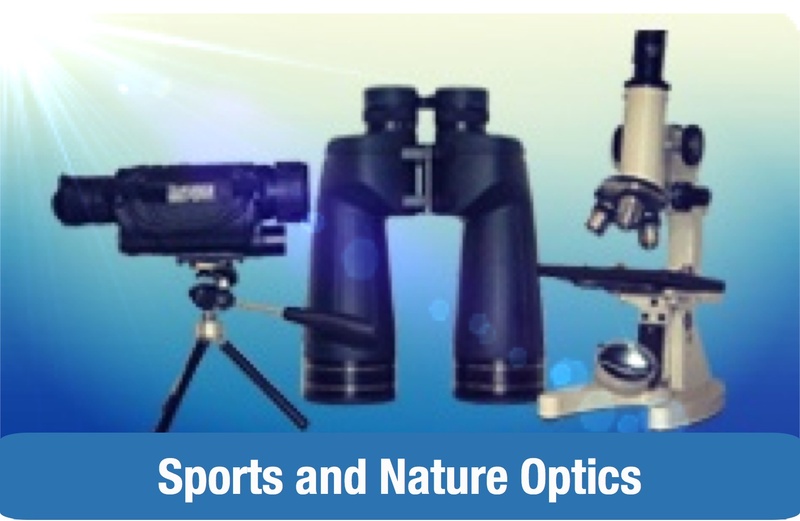 Early chapters explain how to test your telescope's optics, choose eyepieces and accessories, and diagnose operational problems. The second half of the book then gives detailed instructions for three classic telescopes: the Meade LX200, Celestron NexStar 5 and 8, and Meade Autostar (ETX and LX90). 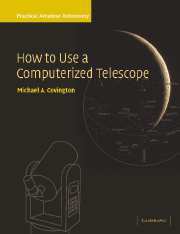 Concentrating mainly on telescope operation and troubleshooting, it is the ideal companion to Celestial Objects for Modern Telescopes, also by Michael Covington. 1. 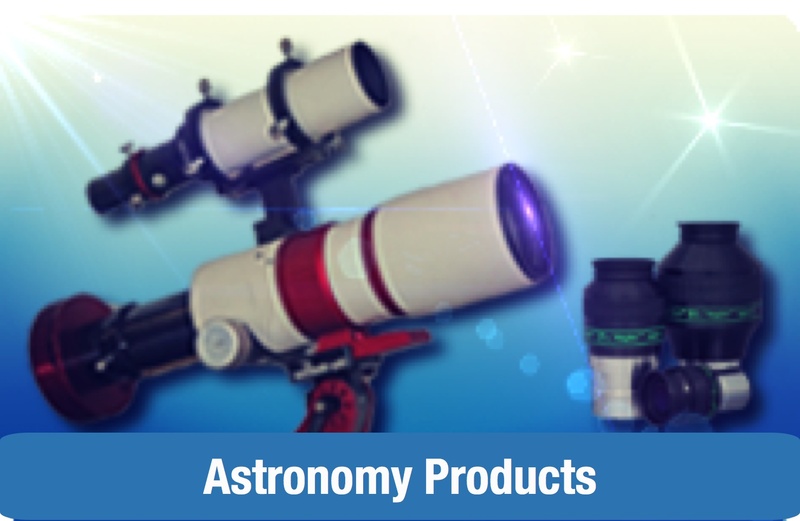 Welcome to amateur astronomy! 12. 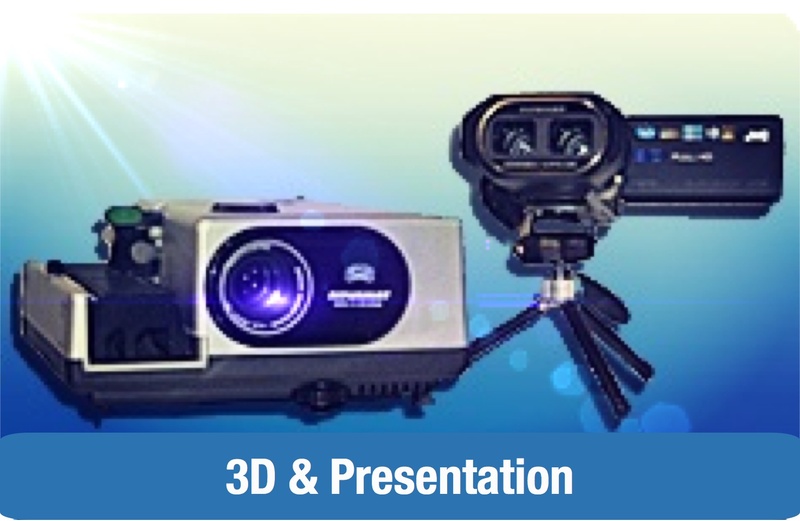 Meade Autostar (ETX and LX90).